Nebraska Christian High School offers a strong college-prep curriculum with many outstanding elective opportunities. We offer vocational and exploratory classes such as family & consumer science, art, business, band and choir, and industrial technology. Through a cooperative program with Central Community College, juniors and seniors can enroll in a college class each semester, and Nebraska Christian will pay half of the tuition fees. In 2016 a greenhouse was constructed on campus and a botany class is now offered. The class works in partnership with the Prairie Plains Resource Institute to study and help preserve native Nebraska flora. Our industrial technology lab was renovated in the summer of 2011, and the curriculum was rewritten. We now offer classes in computer aided drafting (CAD), electronics, manufacturing, and robotics. We also offer courses such as creative writing, drama, and journalism. We require a few more credit hours for graduation than most high schools to ensure that students are prepared for the challenges they will face in college. 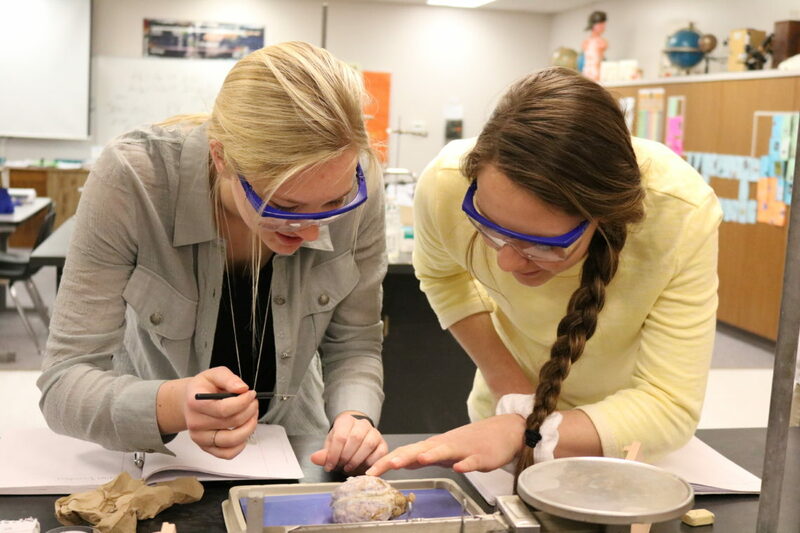 Academics are very important at Nebraska Christian, and our students consistently place above the national and state average on standardized tests. Our four-year ACT average is 24.6. 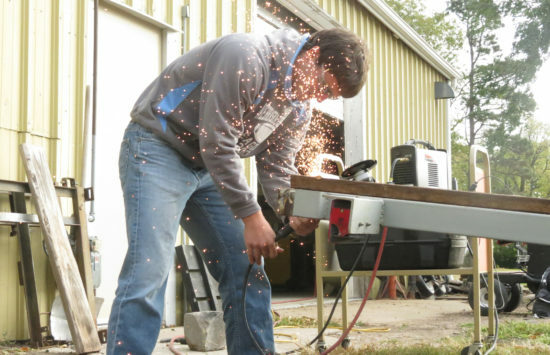 Over 97% of Nebraska Christian seniors go on to attend college. 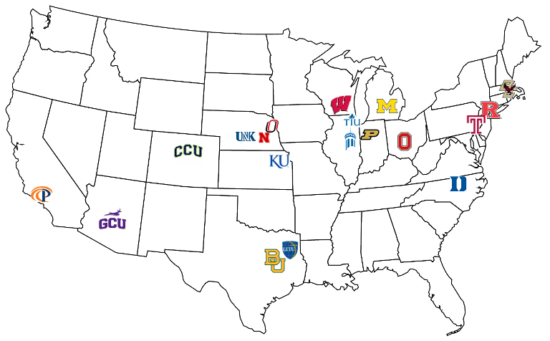 Recently, we have had graduates attend Baylor, Boston College, Colorado Christian University, Duke, Georgetown, Grand Canyon University, Johns Hopkins, the University of Kansas, LeTourneau University, the University of Michigan, the University of Nebraska (Lincoln, Omaha, Kearney), New York University, the Ohio State University, Pepperdine, Purdue, Rutgers, Temple, Trinity International University, Wheaton College, and the University of Wisconsin, among others. We provide personalized college and scholarship search and planning to each of our students. For more information, see our Guidance Office page. A minimum of 28 credit hours is required for graduation. One semester of a class = .5 credit hours. College Credit Courses may be taken as Online, Independent Study through Central Community College during the school day. See the Guidance Office for details.